Hoarding is a psychological disorder. Up to five percent of Americans are classified as hoarders. Hoarders suffer from a compulsion. Rather than being “messy”, they simply cannot bring themselves to get rid of the possessions consuming their homes. So how do you recognize the signs of hoarding? And what can you do to find help? Some people’s homes become so cluttered to the point where they are overwhelming to themselves or others. This can affect their family relationships, friendships, and daily stress levels. Sentimental: The hoarder has an emotional attachment to the items or saves them to remember an important life event. Utility: The item is, or could be, useful. Aesthetic: The item is considered to be attractive or beautiful. Compulsion: They often feel as though they need to accumulate these objects. Anxiety: The thought of recycling or getting rid of these items brings about feelings of dread. 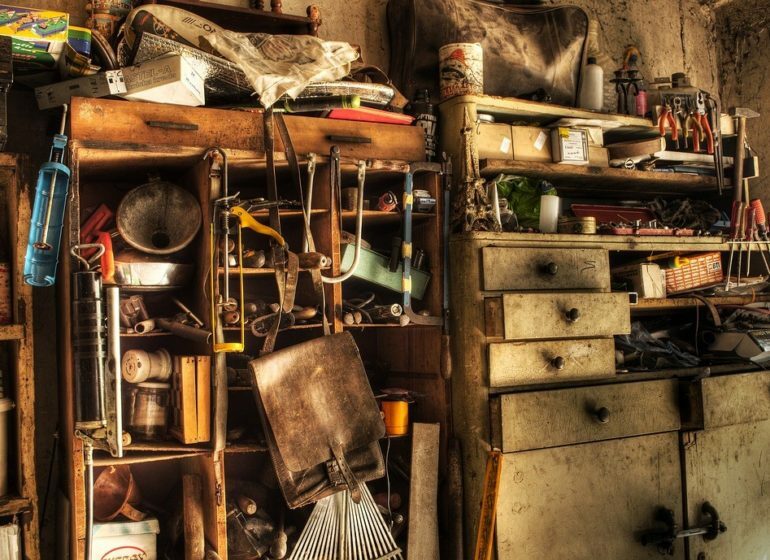 Disorganization: Even to a hoarder, the sheer number of belongings can be overwhelming. This often results in clutter and eventually causes stress and isolation. 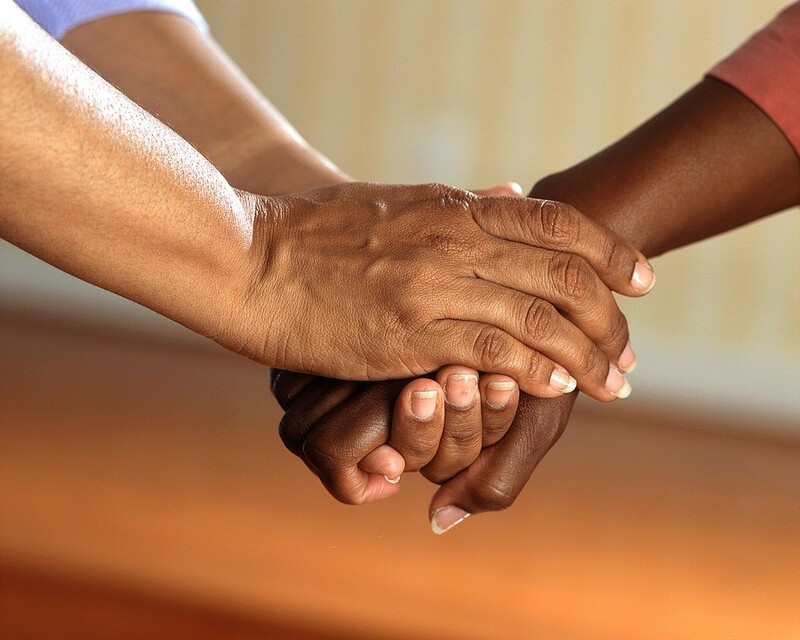 Hoarding tendencies can vary in severity, but if you recognize more than one of the above symptoms in your loved one, seeking professional assistance is vital to moving forward. Be there: People with hoarding disorder are often socially isolated and have minimal support in their lives. Let your loved one know that you are thinking about them, and remind them often what you love about them. Encourage Therapy: Encouraging someone to reach out is not always easy, especially if they’re not ready. There are several foundations that can help you find a local therapist who specializes in hoarding disorder. Set Goals: Once your loved one is ready to start decluttering, make sure to set achievable goals. For example, identify just one small area in the home to clear. This could be a box, a drawer, or just one particular room. Once you’ve brought in professional help and addressed the underlying issues of their hoarding tendencies, you can start helping your loved one clean their home. 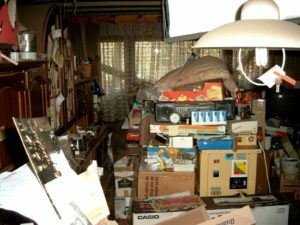 Hoarding is complex and with it comes challenges. 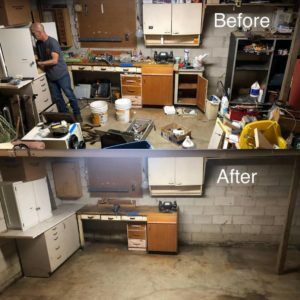 When it comes to removal services, Junk360 provides professional junk removal that is sensitive to this type of disorder. With our reputable, dependable and knowledgeable services, you can ensure that not only will the job get done, but the customer feels comfortable throughout the process. Contact our team today at (651) 395-8659 or request your estimate online. We’ll help your loved one make the transition to a clutter-free, healthy lifestyle!